Hi girls!! Let me ask you how many of you use BB cream? 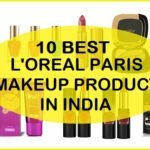 I think now days, most of us like using BB creams. 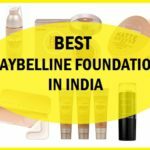 The reason can be they are cheaper than the foundation and are good for daily use. I love BB creams. They give a natural looking brightness to the face. But you know girls, there are other ways as well you can use your BB creams. You must be wondering what those ways are? I will tell you. 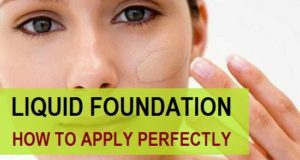 Your BB cream can be used for other makeup purpose so that you don’t have to buy loads of brought, if you are not a budget. So, what are those let’s check out. 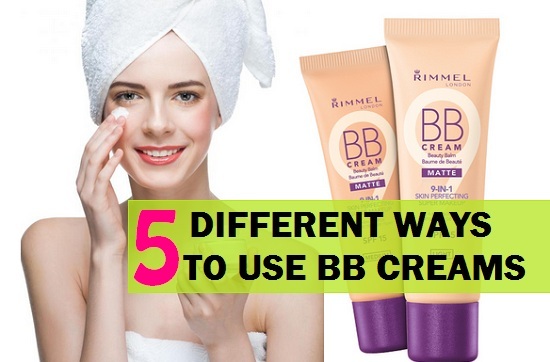 You can try any BB cream that suits you like Ponds, Garnier, Oriflame , Maybelline, Revlon, L’Oreal Paris etc. There are some BB creams that can be very oily or greasy for our already oily face so, I said you should try a BB cream that should suit you. 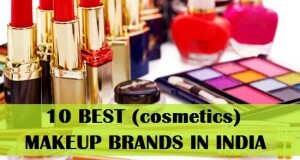 I like using Pond’s BB cream or Lakme CC cream is also good for oily skin girls. You know girls, why we use eye primer or eye shadow primer. This is because they will make the eye shadow last longer. These eye primer can make the powder eye shadow last really longer. Apart from that eye primer will also even tone the eyelids and gives a base for the eye makeup. They also prevent the creasing of eye shadow, so now, with so many benefits of eye primer. You will want to use them, right. But this BB cream can be used as eye primer as well. How to apply BB cream as eye primer: Take some just a very tiny dot on your ring finger and apply that on the eyelids. 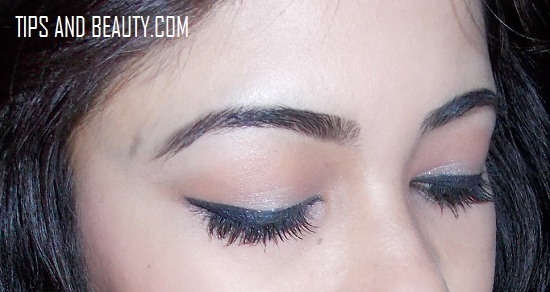 Blend it nicely so that you can get even toned eyelids. 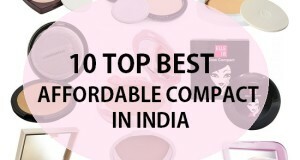 Now you are ready to do your eye makeup. You can apply BB cream as a face primer. 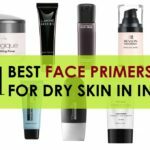 A face primer fills the pores and fine lines. So that, when we apply the foundation. Our skin appears smoother and a lot better looking. 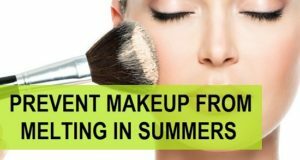 Face primers will also make the makeup last long. Under eye concealers can make the eyes look brighter. 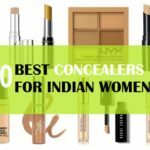 Eye concealers also hide the darkness under the eyes. So, wont that be good if you don’t have to buy separate concealer for the under eyes. And you can use your BB cream as a concealer. That will be wonderful right? 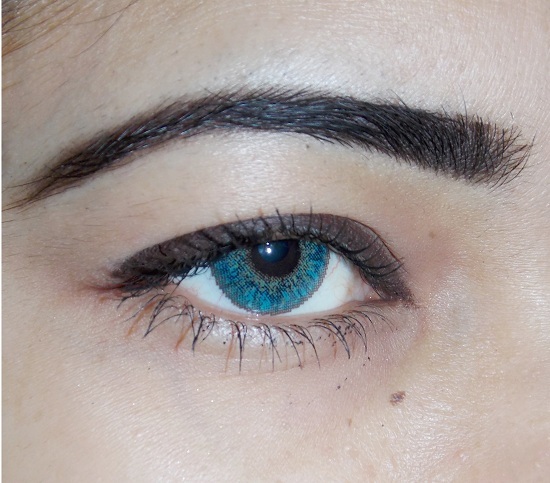 But I will still recommend that if you have very darkness under the eyes then use corrector first then concealer. That is a different topic that I will write a new post on. 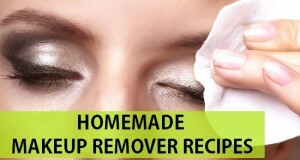 How to use BB cream as under eye concealer: Take small drop of BB cream on the ring finger. 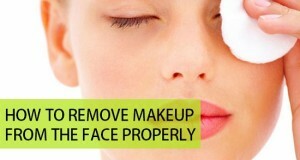 Then apply that under the eyes and blend that with a brush or with your finger. 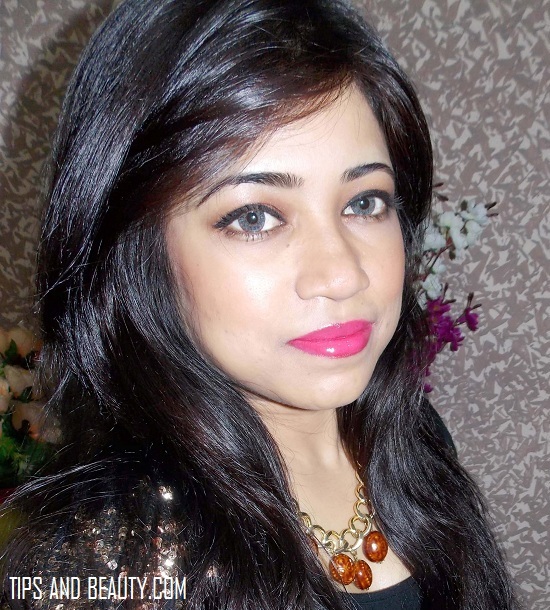 Now, use some loose powder or compact with a brush in a dabbing/pressing methods. This step makes sure that the concealers don’t crease when we make eye movements. 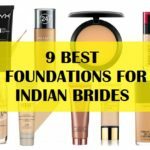 Those of you girls, who are lucky to have good skin or have only few blemishes then you can try BB creams as the foundation. Take some on your brush and applying all over the face and neck. 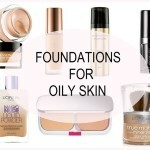 This will gives a nice coverage if you will apply a second layer on the face. Only on the area that has some blemishes. You know girls, we can use highlighters to make the face more contoured and give dimension. So for that you can try sing BB cream as highlighters. You will have to mix some powder gold or shimmer eye shadow then mix in the BB cream. Now apply this on the forehead with a flat top foundation brush. Use some on the cheekbones and chin. This needs to be done for the night time or party makeup to get a glowing skin. I have used a highlighter on my cheeks as you can see ion the picture below.